As part of Vision 2030, Saudi Arabia has taken a historic decision to grant licenses for cinema houses in the kingdom. This has brought spotlight on the tale of Saudi Sheikh who made it to Hollywood but lost his son in America. Khalil al-Rawaf, the lean and thin Najdi of Aqilat tribes who moved with the convoys of traders to earn a living in parts of Iraq, Syria and Palestine, suddenly found his path leading him to America. As a result, his life changed entirely. 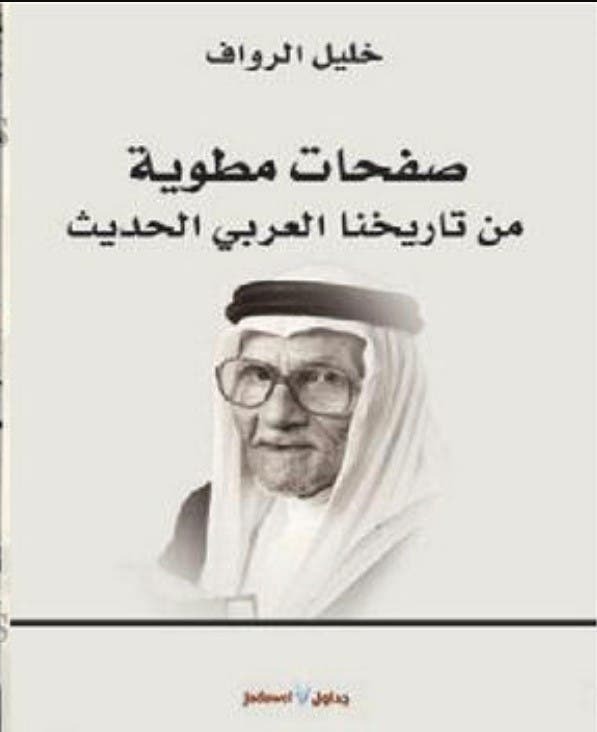 At the age of 20, hunger and poverty forced him to set on a journey that al-Rawaf documented in his book, which was published after his death in 2000 under the title "Folded Pages of our Modern Arab History". In the US, his wealthy wife, Francis, took him on a long tour across the United States. There he saw his wife driving, she was the one who greeted the guests and paid the bills. 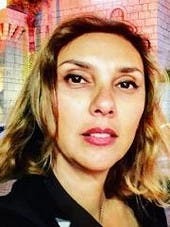 This cultural clash angered al-Rawaf and made him decide to divorce her. After the divorce, al-Rawaf focused on writing books that teach Arabic, and opened his own school to teach the language. Then he became acquainted with a young American woman named Constance Wilman who has visited Europe and became interested in Arab civilization, which intrigued her to research Arabic language. She ended up at al-Rawaf’s School and soon after they got married in 1946. They had a son that they named "Nawaf". Again customs and differences led al- Rawaf to separate from the mother of his child when Nawaf was only 8 months old. After divorcing his second wife, al-Rawaf ended all his business in America and returned to the East to settle in Saudi Arabia. He married an Egyptian woman from Alexandria and had two children, one of them is “Asia,” the Saudi doctor who spoke with Al Arabiya to pass on his story. 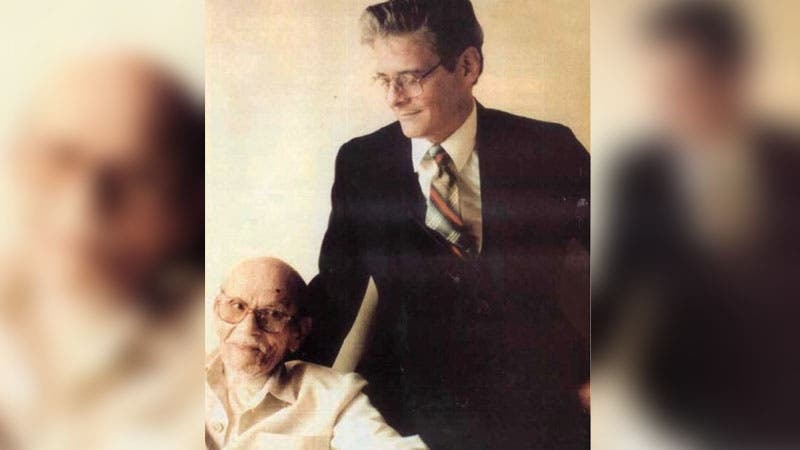 After Khalil al-Rawaf settled in Saudi Arabia, he didn’t forget about his son Nawaf. He returned to the United States with Prince Talal bin Abdul Aziz, where attempts were made to take custody of his son without a success. "Nawaf" disappeared with his mother and al-Rawaaf repeated the visit and the research in 1987, but to no avail. Asia said that Constance met famous Egyptian poet Ahmed Zaki Abu Shadi and married him a year after her divorce. 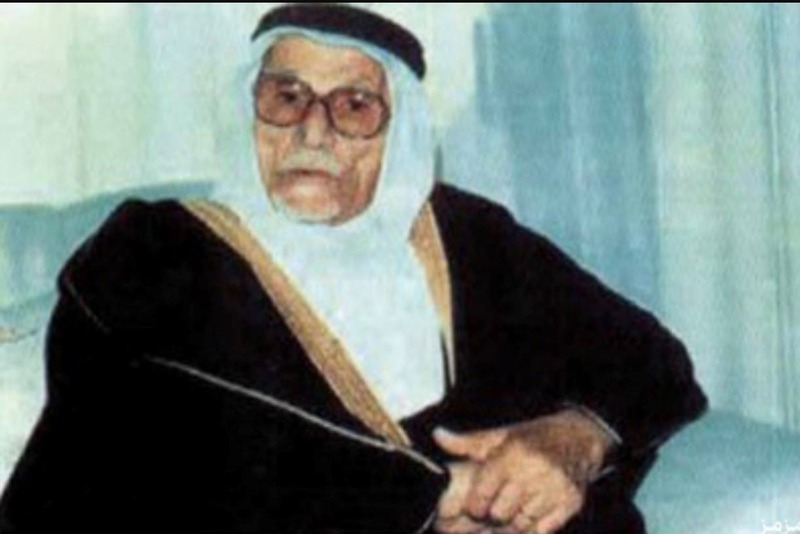 Abu Shady adopted "Nawaf" and was labelled “Abu Nawaf," or father of Nawaf. After a strenuous search, an investigator identified "Nawaf Khalil al-Rawaf" as "Clive Wilman”. Clive, found his birth certificate with a different name and asked his mother who told him the whole story. Clive’s mother married a British man and they went back to America where he participated in the Vietnam War in the US Army. He said, “when I asked my mother spontaneously about my father," she said, "talk to the Saudi embassy." Nawaf or Clive addressed the Saudi embassy with four letters asking for information about his father, but did not receive any answer. Nawaf's mother said that she was afraid that Nawaf’s father would take his son from her so she changed his name. She said that her son was finally able to contact his real father, Khalil al-Rawaf who died in 2000. 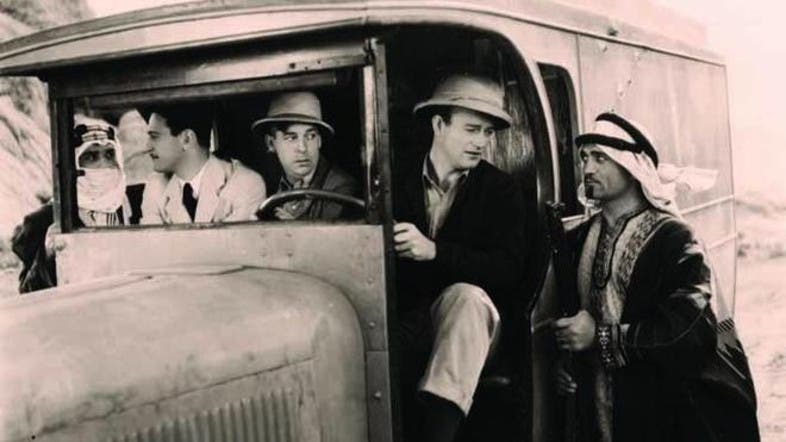 Khalil Al-Rawaf, had a Hollywood experience as he was the first Arab actor to participate in an American film before Egyptian actor Omar Sharif and Lebanese George Nader. 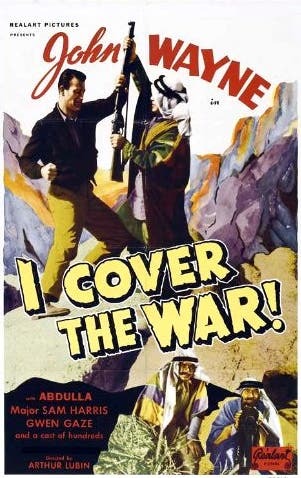 Rawaaf appeared with famous American actor John Wayne in the film "I Cover the War,” in 1937. Sheik Khalil Al-Rawaf role in the film was that of a Bedouin guard in the Iraqi desert.